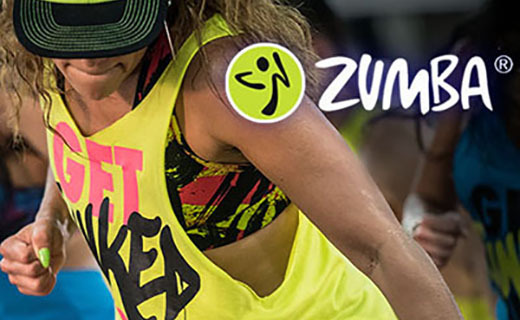 The Oaks | Events | Zumba! The Oaks is offering FREE Zumba® classes every Monday at 6:30pm with our certified Zumba® instructors, Melissa and Meredith. Melissa and Zumba® are a perfect match. Being a dance enthusiast, she loves that Zumba® has helped her become super fit and healthy via a crazy fun dance party and that her students don't have to have any dance experience to be movin' and groovin' right along with her! She brings the party to The Oaks with her powerhouse sister, Meredith. Meredith has been a dancer since she was a kid and has experience in many styles of dance including belly dancing! She often co-teaches with her sister Melissa. They have enjoyed dancing together and tend to have very fun and silly classes. Meredith doesn't care what foot you're on or if you're on the beat as long as you're getting exercise and having fun!